The inaugural cohort of 12 start-ups graduate from the “ScaleUp Hub” programme, with ambitions of growing their combined customer-base from 6M to 10M+ by the end of 2019. The cohort anticipate growing their revenues by 4x, from £13m to £73m by year’s end. 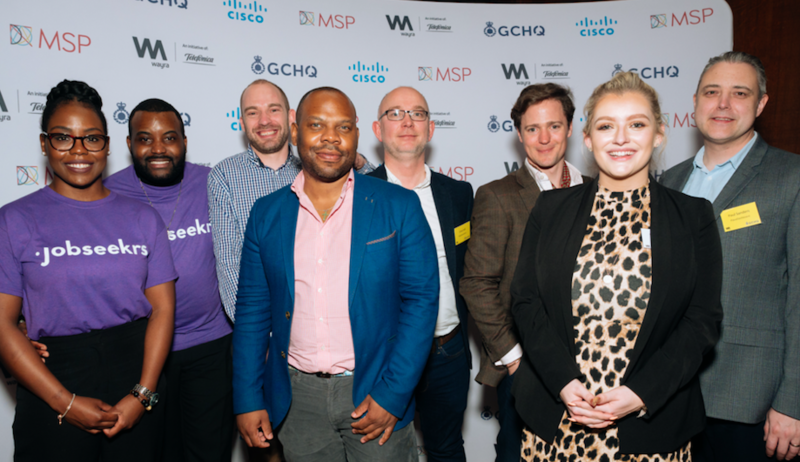 Wayra UK teams dominated the Pitch@Palace Boot Camp 9.0, with 7 of the top twelve teams winning an opportunity to battle it out at St. James’ Palace in front of HRH The Duke of York on Wednesday 25th April 2018.